Wonthaggi Secondary College Youth Parliament team (from left): Silvie Starlight, Miora Trainor, Michelle Porteous, Jacinta Woodcock, Jack Mendes and Tahlia Caccamo. Wonthaggi Secondary College successfully pushed their Reform of Youth Court Services Bill through Victorian Youth Parliament following an emotional debate on Thursday. The bill, tabled by Michelle Porteous, co-sponsored by Jack Mendes, Miora Trainor, Tahlia Caccamo, Silvie Starlight and Jacinta Woodcock received a 39 to 15 majority vote from the Legislative Assembly chamber. “It is indisputable that our legal system is failing our children,” Porteous told the house. “We are neglecting the fundamental duty of care we generationally owe our youth,” she said. The bill proposes a reform of Youth Court Services which would see the training of judges, magistrates and counsellors to be better equipped for understanding the needs of minors during the court process. The bill also seeks to implement an education regime for primary school students as the current “lack of knowledge has disastrous effects” including a myriad of mental health implications. The bill further stipulates direct access for children with trained counsellors at all stages of the court process. “The abuse is compounded by the neglect of the legal system,” Ms Porteous said, she “was incapable of verbalising the situation at hand” during her own testimony experience. In response to the proposal, the opposition argued that the scheme was too ambiguous to be implemented into law. “The proposed method would be a frivolous effort,” said Abubakaru Irakoze of Hoppers Crossing Secondary College. The opposition also brought into question the punishment sanctioned upon lawyers, justices and magistrates which would see non-compliers barred from non-personal cases. “The punishments should be questioned,” Dillon Bulman said, “we do not want justices to be manipulated to suit someone else’s ends”. In a final plea to the house, Porteous necessitated the need for parliament to “safeguard the future of our youth, a future where children are no longer exploited by our legal system”. Following brief amendment debates, the bill was passed comfortably. State Member for Bass, Brian Paynter, presided over the debate in the speaker’s chair. “This is one of my favourite weeks,” Mr Paynter said, “it’s such a good experience that is really well handled by the participants”. 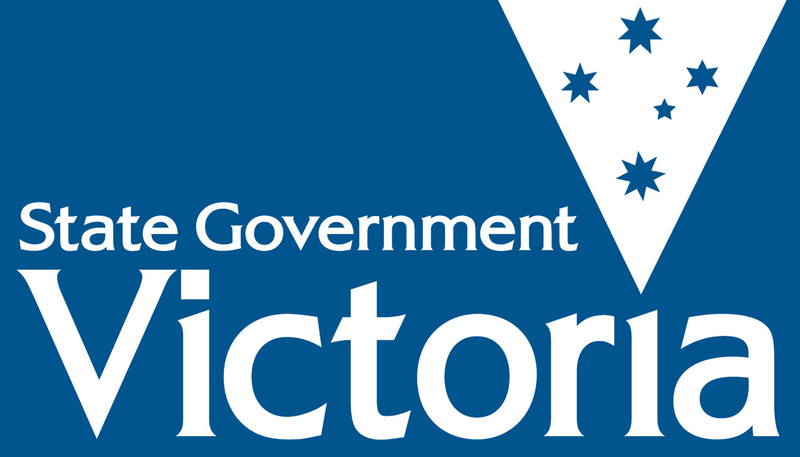 Following Wonthaggi Secondary College’s bill passage on Thursday, the bill will now be passed onto Youth Governor, James Abbott, who will liaise with relevant Ministers to see these reform enacted into law.